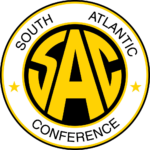 HICKORY – Anderson (S.C.) finished at 907, four strokes up on Lenoir-Rhyne University, as it closed out the three-round South Atlantic Conference (SAC) women’s golf championship on Tuesday with a title. The Trojans won a team title and Carson-Newman’s Maeve Cummins, the league’s Freshman of the Year, won an individual title. Anderson’s finish handed it an automatic bid into the NCAA Division II tournament while LRU finished second at the Lake Hickory Country Club. The Bears had rounds of 300, 311 and 300 for a 911 and they were three strokes up on third-place Wingate. Three LRU players finished in the top 10 – Abbey Hartsell (224) and Megan Robb (224) shared third in the individual standings while Ainee O’Connor (226) tied for seventh. 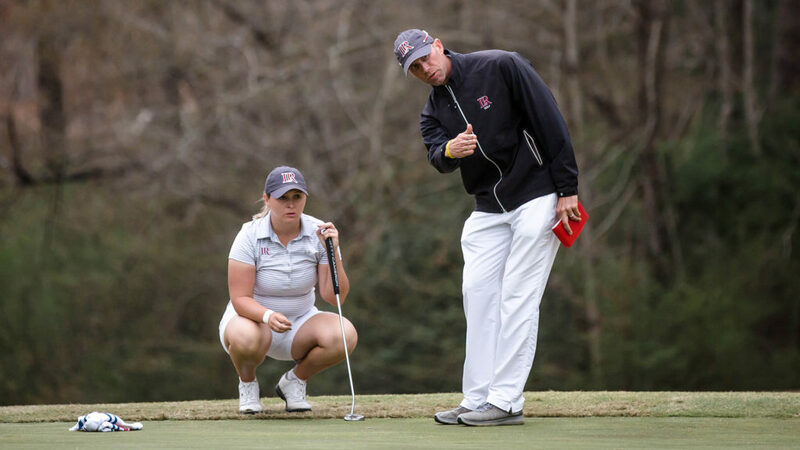 Other LRU scores were Chelsea Mansel (239), who had a 75 on Tuesday, and freshman Patricia Asensio finished at 247 and in 45th. Anderson rallied to win, shooting a 311 in the first round and then posting back-to-back 298s.